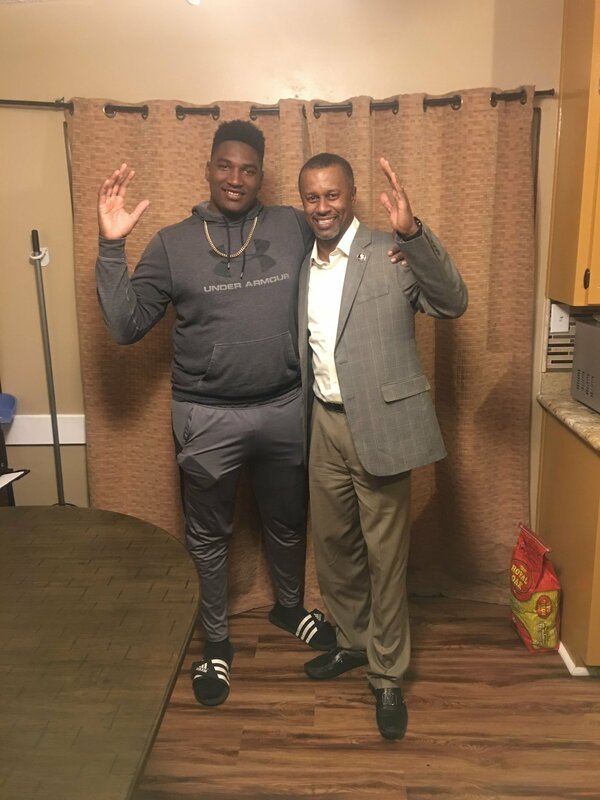 Darius Washington may be the best lineman that FSU signed today. Recently bumped up to a four star, the Pensacola product can play across the line of scrimmage with success. Washington has an excellent frame at 6’3 285 and is probably the most college ready lineman in this class along with Dontae Lucas. Washington displays nastiness and bend on film. His feet are also quick and smooth in and out of his stance. He and his family are lifelong ‘Nole fans and Coach Taggart deserves praise for closing the deal after offering late in the cycle. The offensive line room hasn’t been completely flipped yet but it’s well on the way and Darius Washington can be a cornerstone in the future. Greg Frey has a lot of talent to work with-now. It’s time to coach them up.